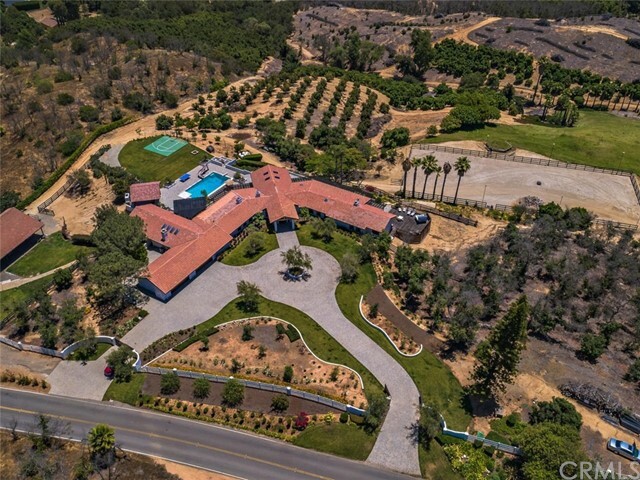 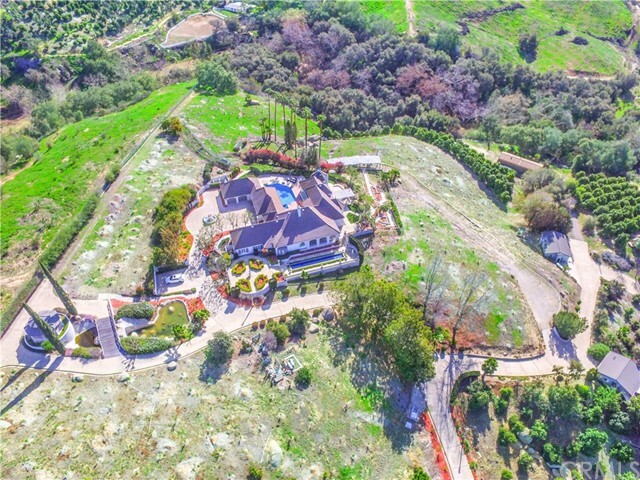 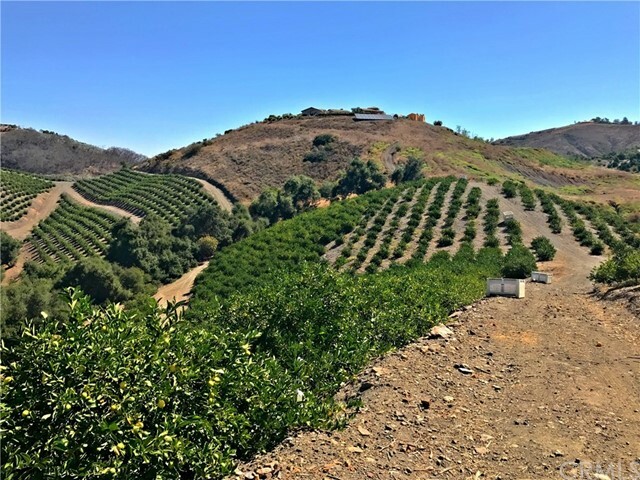 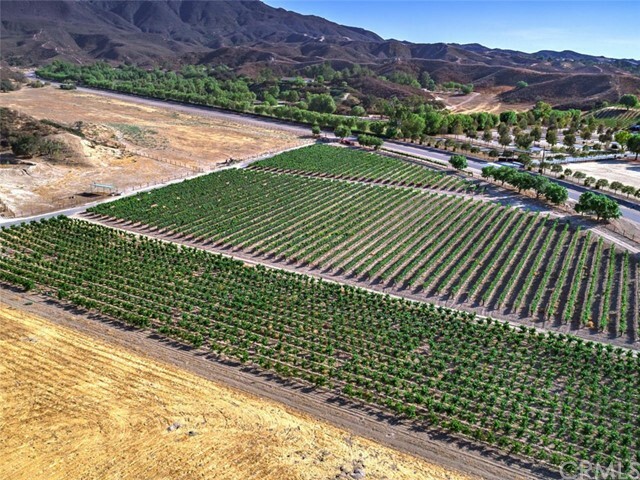 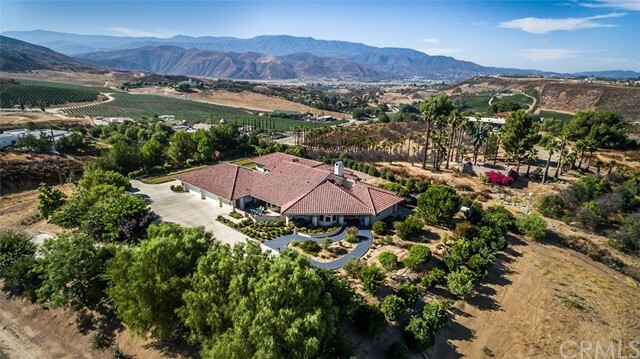 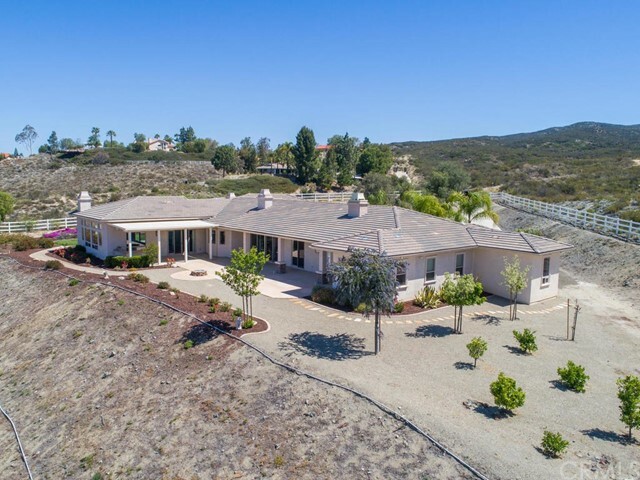 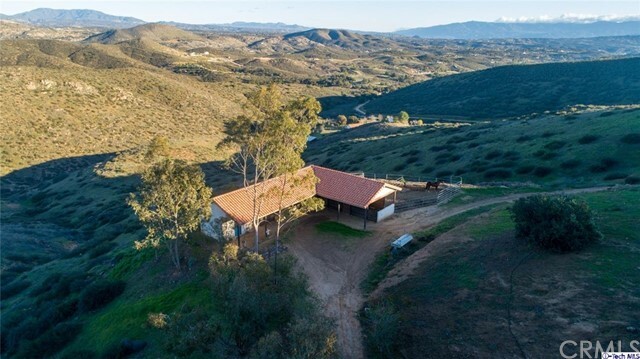 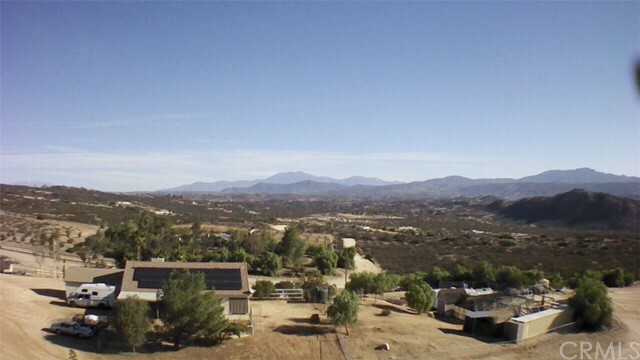 A rare opportunity to purchase land to run your business located in the beautiful De Luz Hills of Temecula. 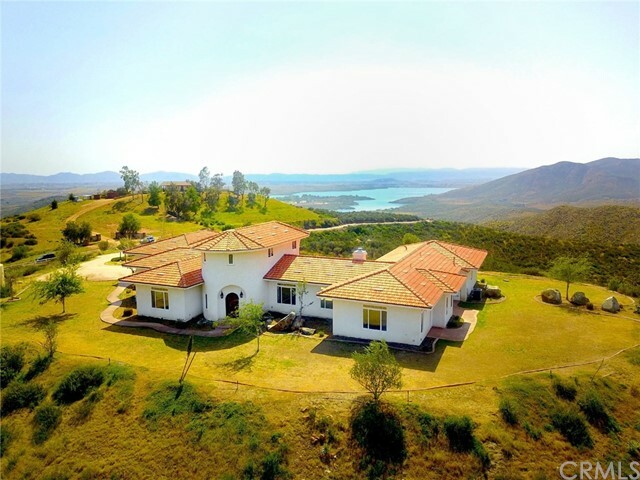 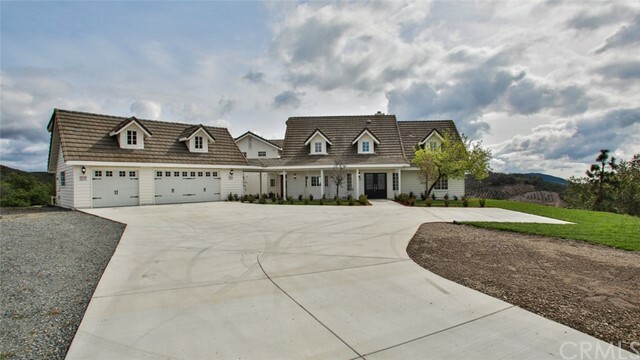 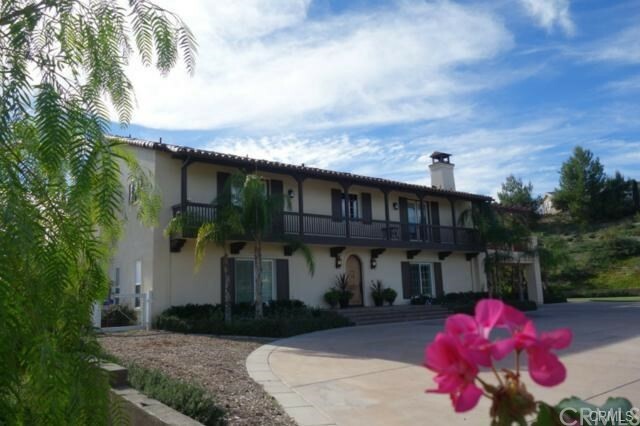 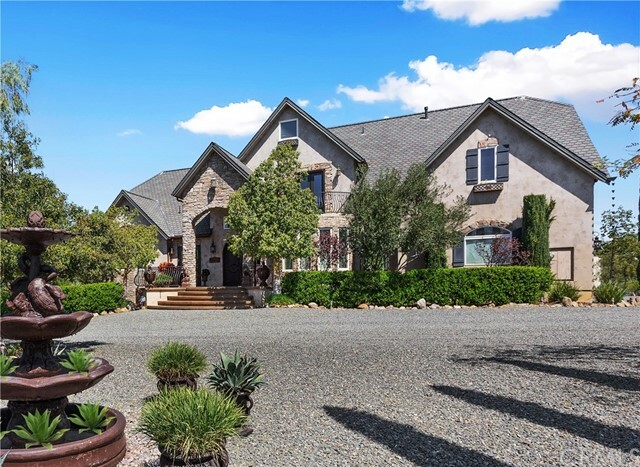 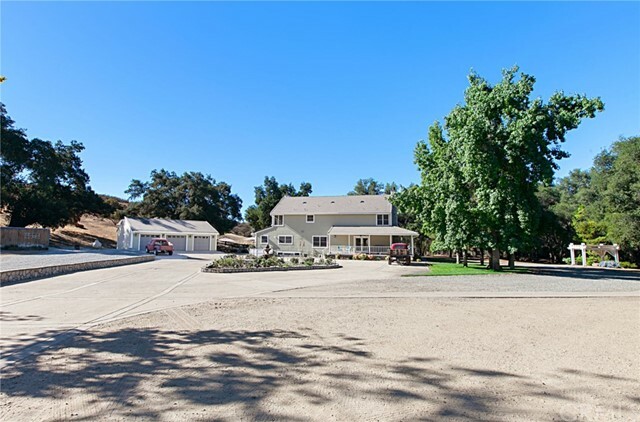 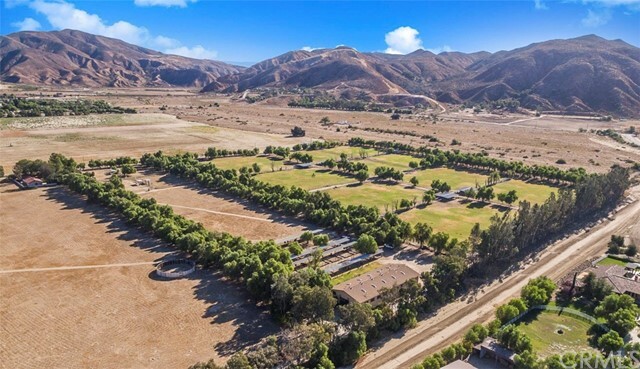 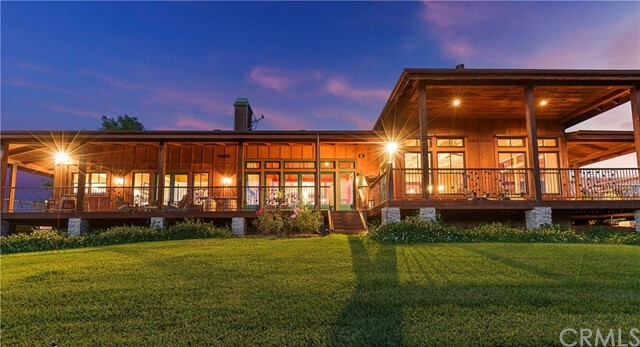 This 34.68 acre property includes a worksh... 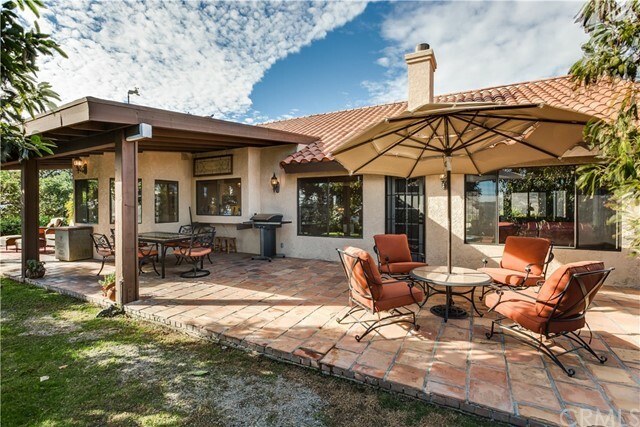 Listing courtesy of Cutting Edge Sales, Inc.